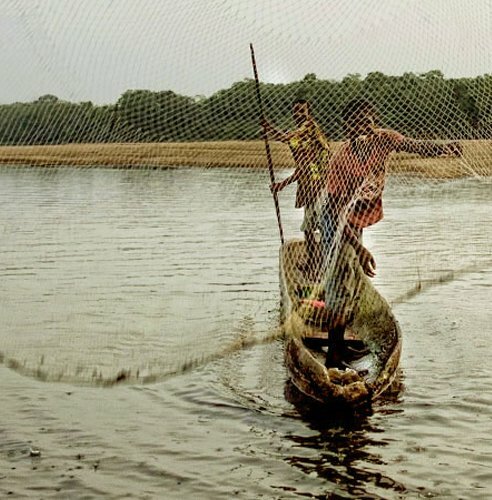 Brittania-U is the Group's parent company and focal point of all management and oversight operations. 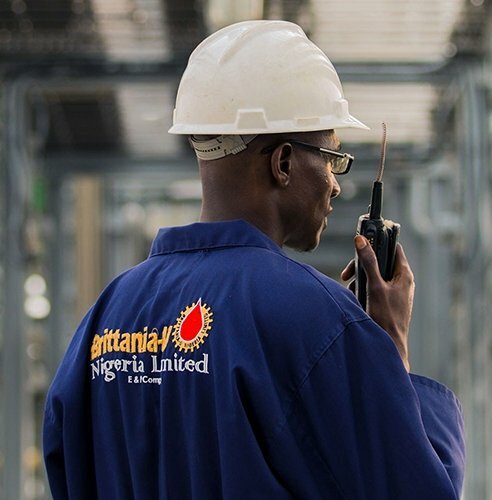 Brittania-U Nigeria oversees the operations of the Group in Nigeria and the Upstream (Exploration & Production) activities of the company. 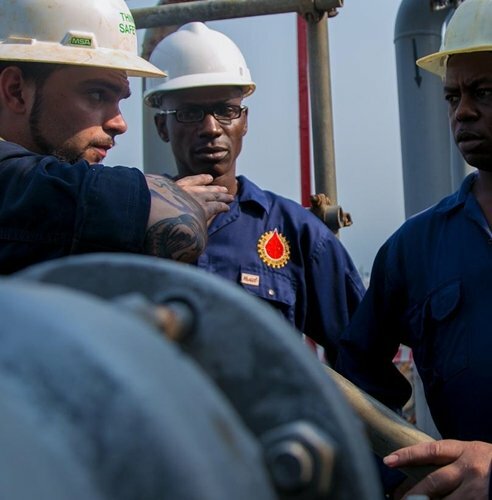 For a short period of time, Brittania-U Nigeria's operations has led to establishment of other subsidiaries and affiliates in the hydrocarbon chain. 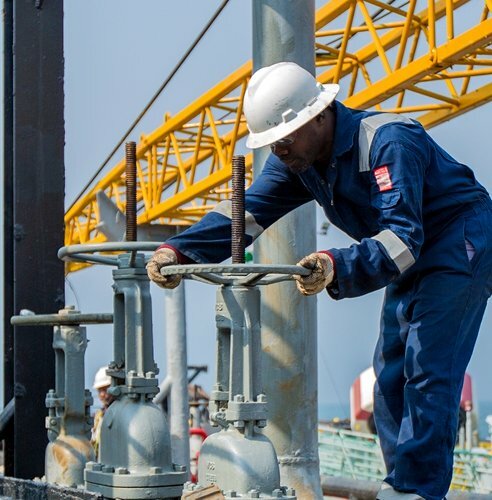 Brittania-U Nigeria serves as the headquarters of the Brittania-U Group and operates major assets such as the CNL Ajapa Marginal Field (OML 90) and the Ajapa-1 SDTR2 and Tripod/Wellhead, including the FPSO - Brittania-U I.
Brittania-U USA Serves as a research and development centre for the Brittania-U Group and administrative hub for all Brittania-U's activities outside the shores of Africa.